Your gift makes student success possible. When adults struggle with literacy, they struggle with so many other aspects of life. It is hard to sustain a job or earn enough to cover basic living expenses; it is difficult to support a child’s education, and it is hard to do just about everything from reading bills, to understanding leases, to following a prescription. 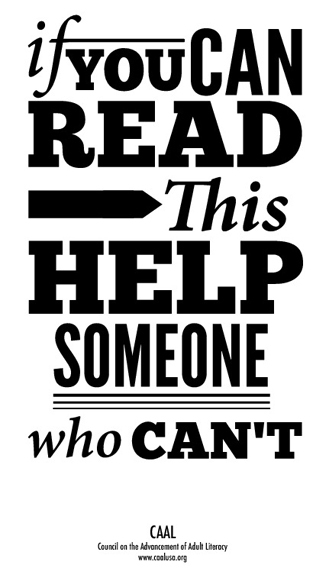 Kleberg County Adult Literacy Council is here to partner with adults in our community who face these struggles every day. Through our basic literacy tutoring, English language learning, and Pre-GED prep programs, we service those adults eighteen and older with limited reading, writing and or English-speaking skills. $1000 covers one year of phone service; one year’s cost of babysitter onsite service; or tech support for a year. Make an online donation now or schedule a recurring donation to make a greater impact with your gift. KCALC is always looking for consumable and durable goods to help serve our students. Click the wish list button below to review our current needs. If you have any questions, please text Carla Meyer @ 361-595-1010. Books for all ages are a great resource for both fundraising and instructional use. Donations may be dropped off at Robert J. Kleberg Library during normal business hours.